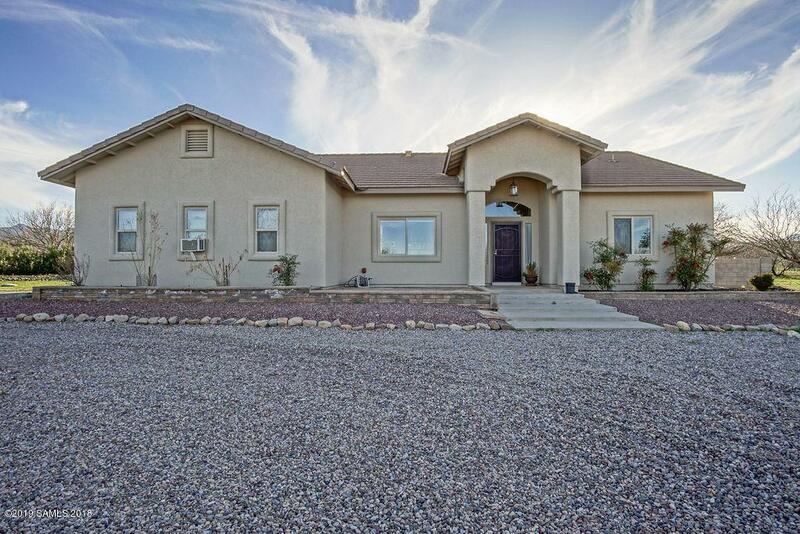 Here is a beautiful and upgraded home on an acre of land with incredible mountain views! Horses are allowed here, and you will love the space that the block-walled landscaped backyard offers. 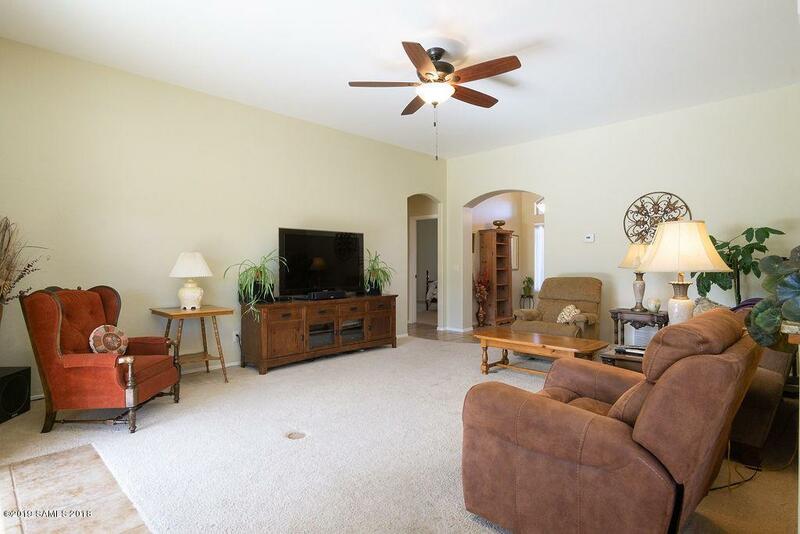 Upon entering this great home you will feel right at home and will enjoy the open and split bedroom floorplan. 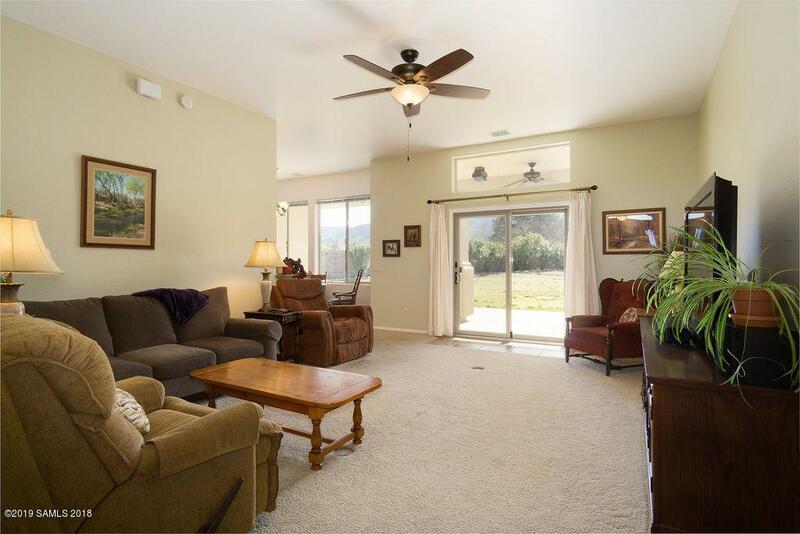 Lots of living space with 4 spacious bedrooms, a great room, and a separate formal living/dining room + a breakfast nook overlooking the mountain views. 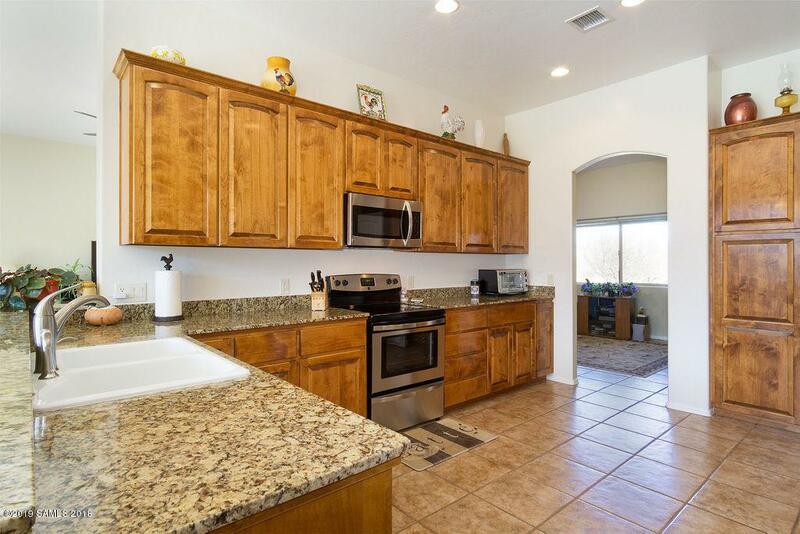 Gourmet kitchen features upgraded cabinets, stainless steel appliances, and beautiful cabinetry. Extra special features include solar tube in laundry room, 2 inches new gravel on the driveway, plant shelves in all the bedrooms, newer AC compressor, custom pantry, extra insulation in attic and 10 foot ceilings. This is a must see home!